If you know much about the history of the label, you know that Slumberland began in 1989 as a 7" label and was always inspired by the ephemeral and often electric pleasures to be had from the perfect single. Featuring a concentrated taste of what an artist has to offer, the 7" was traditionally the format of choice for young bands just getting their feet under them, as well as for chart-bound efforts by established bands. Over the last 29 years Slumberland has released 126 7"s, and even though downloads and streaming and playlisting have stolen a lot of the "you heard it here first" thunder from the vinyl single, we think that there's still something pretty magical about the not-so-humble 7". 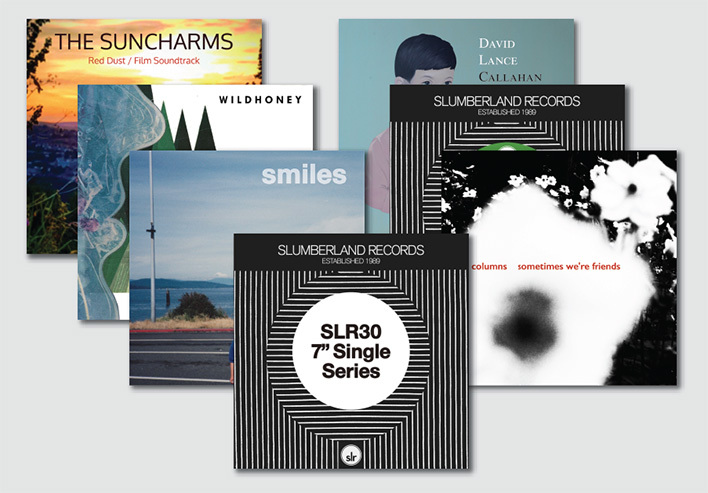 To help start the celebration of our 30th birthday and help folks reconnect with our favorite vinyl format, we are launching the SLR30 Singles Subscription Series, featuring 12 13 singles to be released over the next eighteen months, the final entry slated to appear right around Slumberland's birthday in December 2019. 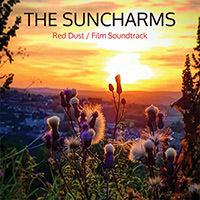 The goal is to work with a group of artists not traditionally associated with the label, to showcase bands' best material and, as always, to help get some of the finest music around out there in a tangible format. 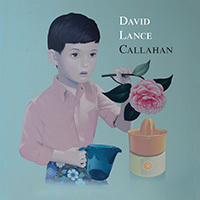 The plan is to release a pair of singles every three months and to hit subscribers' mailboxes with something truly special. 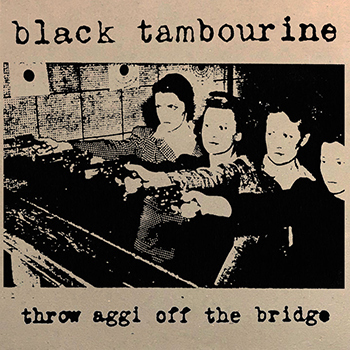 While the singles will be available to record shops, subscribers will get exclusive color vinyl pressings, fun goodies throughout the series, and finally a bonus Black Tambourine single at the conclusion of the subscription that will not be available elsewhere. All of the singles will be subject to one pressing only, in quantities we might reasonably call "very limited." The first pair of singles shipped in early October, featuring future classics from The Suncharms and Rat Columns. 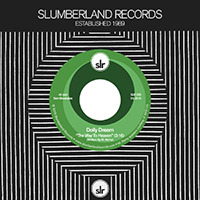 Upcoming entries will include records from Dolly Dream (featuring Meg Remy from U.S. Girls and members of other crucial Toronto bands), Baltimore's Wildhoney, Pale Lights and Lake Ruth from NYC, UK faves Flowers, Failed Flowers (featuring pals Anna Burch and Fred Thomas), David Lance Callahan (from SLR fave bands The Wolfhounds and Moonshake) and SF's brilliant Odd Hope. Expect more surprises, loads of classic tunes and what we think will be a very fun ride. Do note that while we are planning as regular a shipping schedule as possible, vinyl production can be pretty unpredictable and delays might pop up at some point. Please be patient; we'll definitely make this a very cool series to be a part of. And definitely stay tuned for more 30th birthday news coming soon! 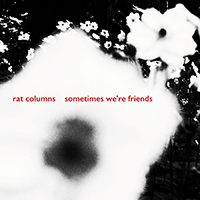 BREAKING NEWS, November 15 2018: Due to popular demand we're making available a few more subscriptions that will include the Rat Columns and Suncharms singles on black vinyl but will include color vinyl for the rest of the series and will include the bonus Black Tambourine single at the end. Don't delay! The price for all 13 singles is $100 in the US, postage included. Because postage outside the US is so expensive, we're offering a few options to consolidate your order and save a LOT of postage. You can either get the singles two at a time on the normal release schedule, all at the end of the series (MUCH CHEAPER! ), or split into two batches if you can't wait until the end to get them all. If you want to get multiple subscriptions (perhaps to split postage with a friend) we will do the math and refund you the extra postage. We know overseas postage costs are bonkers and want to do what we can to help!